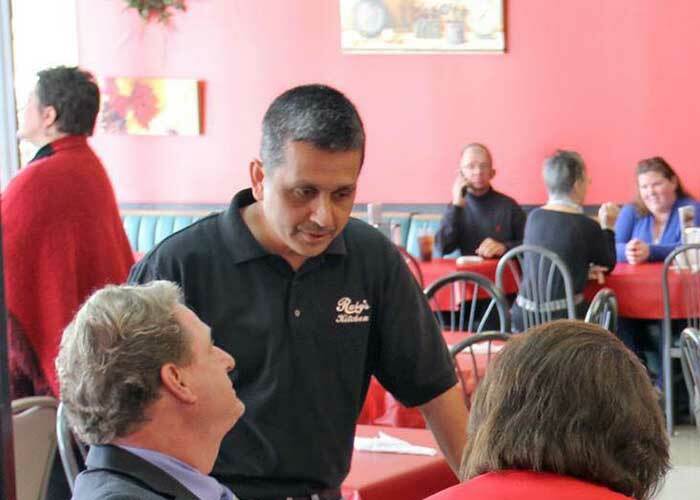 "The menu will change, but let our philosophy continue. For love is, after all, our real true power." 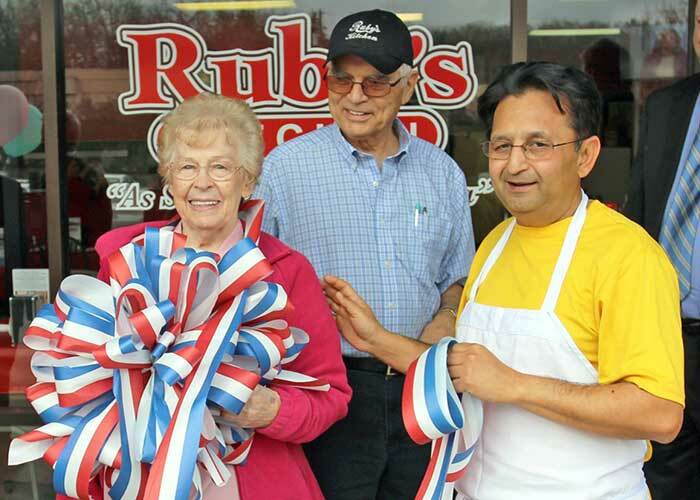 Ruby's dream begain in 1989 when she and her husband Norris decided to open a restaurant. Envisioning a welcoming and friendly business that would serve good food at a good price, the couple began work on their gathering place for families, friends, and neighbors. 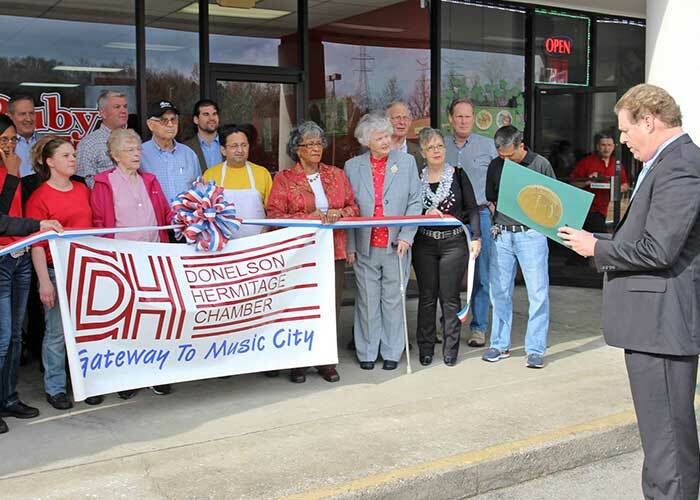 The result was the founding of The Mason Jar Restaurant in Hendersonville, TN. 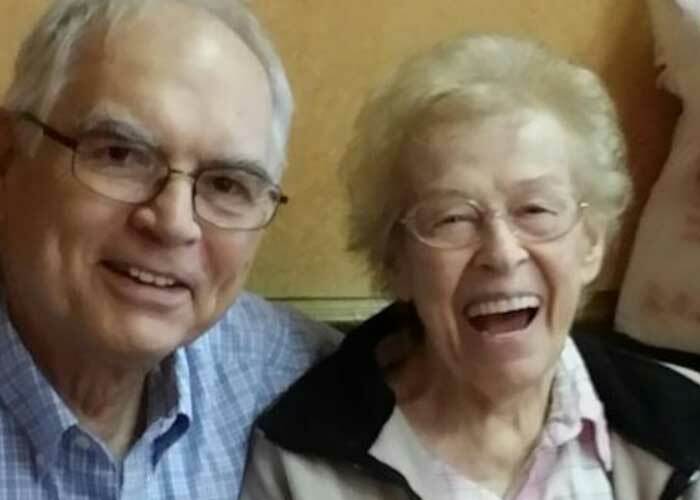 Focusing on Southern comfort food, the Davidsons created daily special dishes including turkey and dressing, roast beef, skillet fried chicen, and other entrees. Mashed potatoes, green beans, squash, and corn quickly became crowd favorites along with the delicious homemade pies and cobblers that rounded out the packed menu. 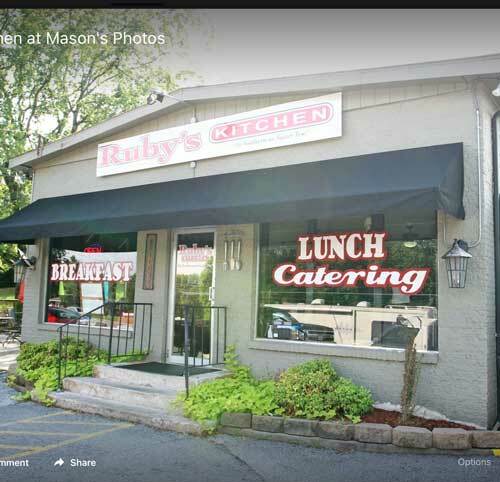 The Mason Jar soon became a favorite in the community, combining Southern charm and an outstanding staff. 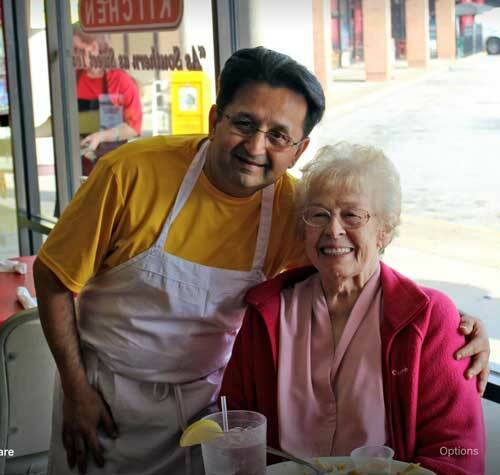 In 2007, the Davidsons decided to retire, but wanted to continue the tradition of great homemade food at reasonable prices. They wanted to work with people who placed as much emphasis on a loving environment as they did on taking pride in their work. They decide to share their special recipes with friends who were opening a new restaurant. 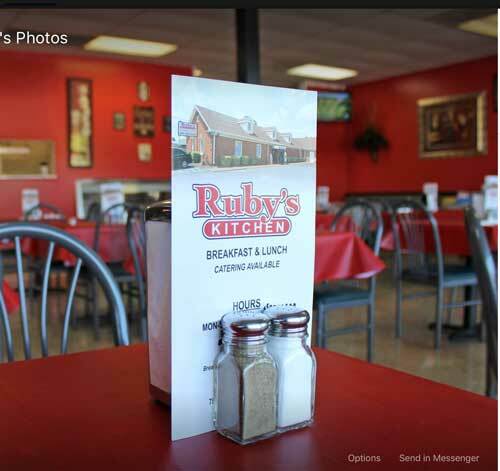 Ruby's Kitchen was born!